Marine life brings forth a bevy of curiosities for humans. Maybe it’s the quest to discover the unknown or the fact that the ocean is the largest ecosystem in the world, but there is something genuinely fascinating about creatures of the sea. Whether it has a tail, tentacles, or teeth, you’re bound to see something during your trip to the beach. If you want the best shot at spotting marine life (and getting a look at the beautiful scenery), take one of the fantastic Outer Banks dolphin tours in the area! There’s a good chance that a pod of these majestic creatures will swim right next to your boat for an experience you will never forget! Make sure you keep on the lookout for our OBX Vacation Guide! It will be here soon! Outer Banks Adventures provides visitors with a unique way to see the waterways in and around Roanoke Sound. Strap into your airboat for a half day, full day, or hourly tour where you will stop sand bars, private islands, and navigate inlets that bigger boats can’t access. You can also try your luck at stand up paddleboarding for a new way to explore the marshes around the coast. The summer season is the perfect time to take one of these dolphin tours in the Outer Banks. Captain Johnny’s Dolphin Watch offers tours that depart from the beautiful Manteo waterfront. They offer visitors three cruises every day from June through October: a morning dolphin watch, afternoon dolphin cruise, and a sunset dolphin tour. Captain Stuart Wescott pilots the 50-passenger boat around the many sounds in the Outer Banks where you can look out for bottlenose dolphins bobbing and weaving through the calm waters alongside your vessel. The sunset dolphin tour is an unforgettable experience! Nags Head Dolphin Watch has two locations; one along the causeway to the main strip of the Outer Banks and one in Shallowbag Bay on Roanoke Island, less than 10 minutes from Manteo. They have a schedule with several different times throughout the summer, beginning in mid-May. You can take one of the three daily trips they offer throughout the week and weekend depending on the monthly schedule. The Manteo location only features tours on weekdays from mid-May to Labor Day, but the Nags Head location has an extended season from Labor Day to the beginning of October. Paradise Dolphin Cruises is another fantastic dolphin tour company in the Outer Banks. Head to the southern portion of Roanoke Island to the small fishing town of Wanchese, where you’ll depart on your inner coastal waterway journey! Paradise Dolphin Cruises is open seven days a week from mid-April through mid-October, which is longer than most other companies in the area. On your trip, you can see lighthouses, ospreys, and of course, dolphins! They guarantee that you’ll see a dolphin on your journey, or it’s free! Book Your Outer Banks Adventure!  Pirate’s Cove Resort is the ultimate Outer Banks destination! Not only do we have several unique property sites on the charming island of Manteo (just five minutes from OBX) that offer gorgeous waterfront views where you may even be able to spot dolphins from your balcony! Families will love all of the fantastic attractions around Roanoke Island, like The Lost Colony show, Elizabeth Gardens, and the North Carolina Aquarium! 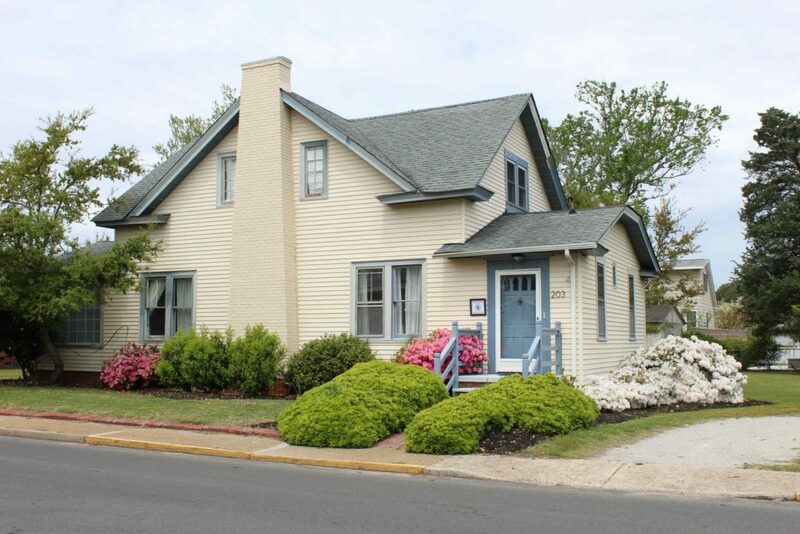 You can also stroll through the streets of downtown Manteo and check out the many quaint shops and restaurants! Start planning your Outer Banks adventure and book your vacation rental today! We look forward to welcoming you to our coastal paradise! What is the Best Time to Visit the Outer Banks?